It’s not often that I play games. And if I do, then my favorites are classic games. 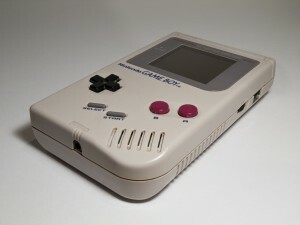 And yes, I still grow up with a Gameboy. With a large Gameboy. Since these are no longer available, I have already had one or two emulators in my hands. But what I’ve found now on the web, I’ve never seen before. I think that’s an extraordinary achievement. An online demo can be found here. Also Grant has uploaded the sources to github.